A glossy terracotta shade that is infinitely wearable. 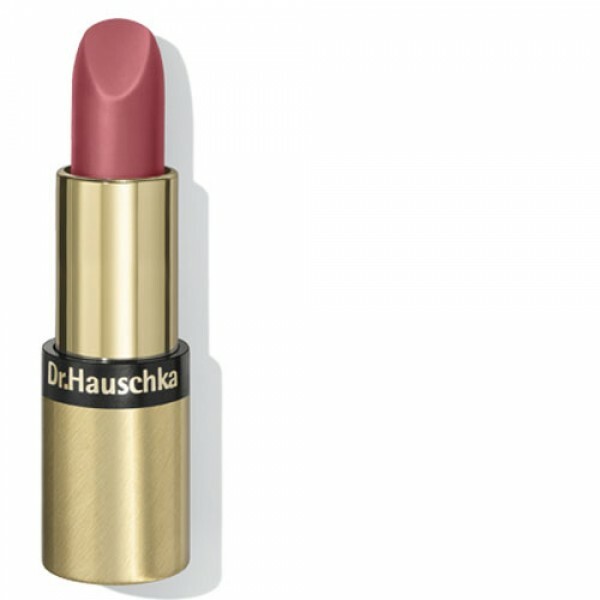 Intensely moisturising this gorgeous Dr Hauschka lipstick feels like wearing lip balm. Dr Hauschka lipsticks come in a range of versatile shades providing velvety-smooth coverage. The colour glides on and lips stay soft and moist. Team with Dr Hauschka Lip liner to give longer lasting colour and definition. Lip liner 02 Warm Red complements this shade perfectly.